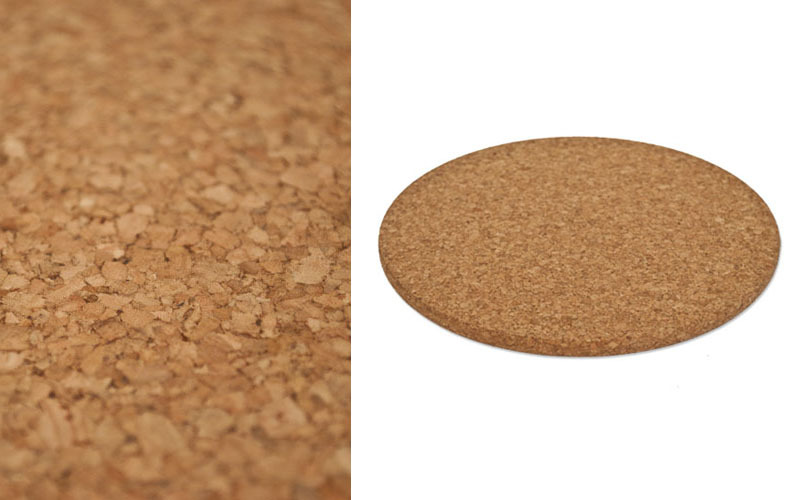 Like felt, cork is a renewable resource and is constantly being rediscovered in the home, workplace and other venues. It is a warm and light material that is made out of bark from cork trees; making it unique because cork bark can be harvested while allowing new bark to grow in its place without killing or damaging the trees. 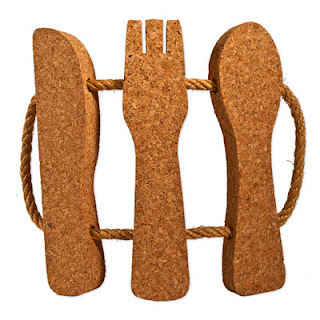 This makes every tree a renewable source of raw material, and cork a favourite for environmentally conscious consumers. Have a look at some of our latest cork products and see for yourself. Serve your food in style with our twisted cork hot pads. This simple design is available in square and rectangular form. It can easily hang on kitchen walls, and be used to protect your household surfaces from scratches or burns. 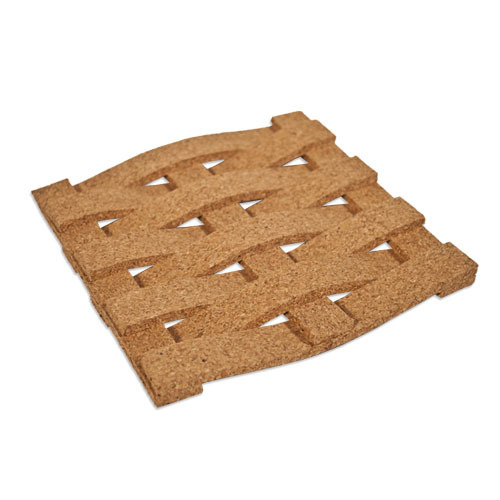 Our oval shaped trivets are an essential part of the eco-conscious home owner. With two sturdy handles on either side, these trivets are convenient for transporting hot dishes from the kitchen straight to your dining table. Decorate your home with our cutlery trivet set, or use to serve hot dishes. This quaint cork item has multiple uses and is a perfect addition to your kitchen. 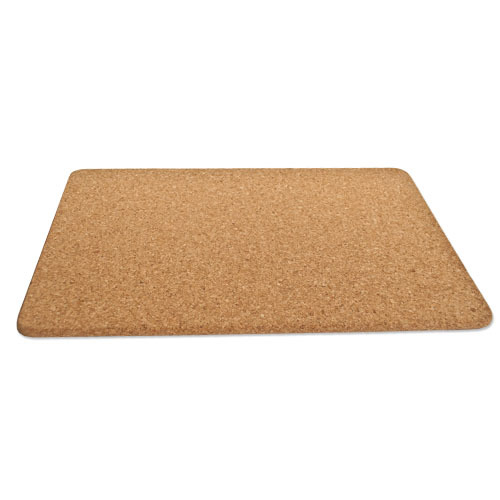 Cork is a naturally light weight material making it easy to hang up or store away. 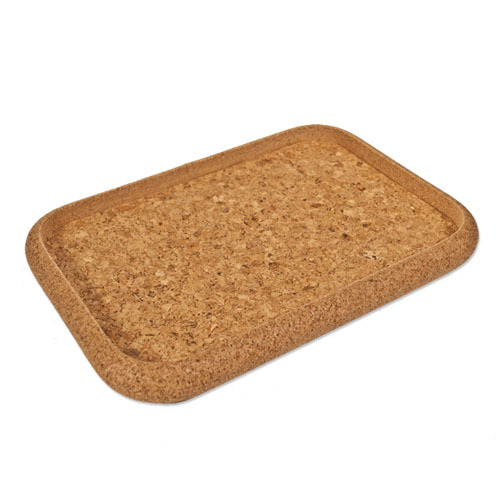 Our Rectangular Cork Tray is a great eco-friendly and contemporary way to serve fresh beverages and other delectable items! 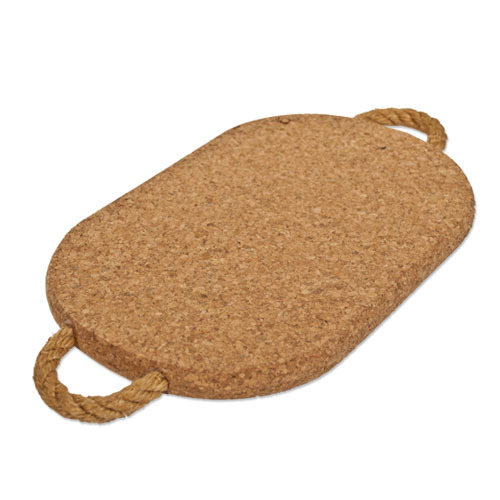 The cork tray is made from 100% fine grain cork and is about 13" long, 9" wide and 1.25" thick in dimension. 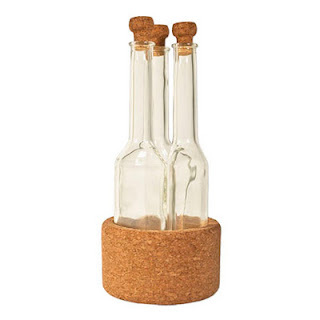 Our Cork Triple Bottle is available in two sizes and is the perfect item for storing your cooking oils or creams and lotions in your spa or bathroom. Each bottle is equipped with a fine cork stopper to ensure the saving of savoury scents and long use. 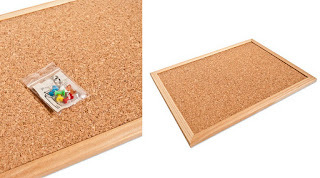 Cork is a moisture resistant material, which prevents the build up of mould or mildew on the cork itself. 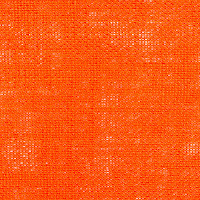 This makes it the perfect protective mat in saunas or bathrooms, providing a non-slip surface to step onto. 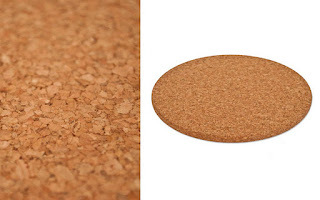 The natural cork colour fits into almost any decor. Our cork is easily wiped down with a damp cloth. Cork insoles are made from 100% natural cork. Slip these insoles into your shoes for added cushioning and shock absorption. 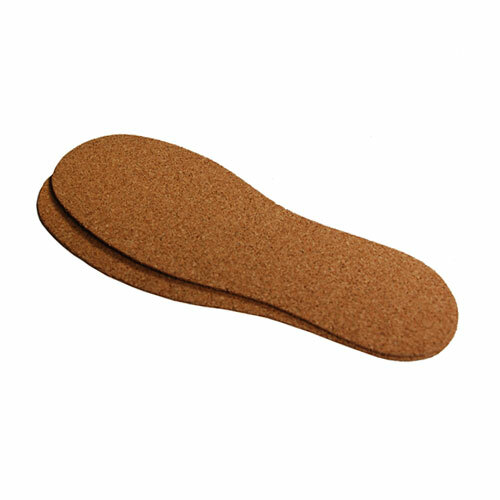 Cork insoles are also highly absorbent, durable and are naturally odour resistant, making them the ideal choice for any shoe. These insoles are 2.5mm thick and available in multiple sizes. The Felt Store's cork memo board is the perfect solution for your organizational needs. Equip your office, kitchen or play room with one of these, and keep track of your day to day activities. Available in two different sizes and easily wiped down with a cleaning cloth. The Cork Mouse pad is made of fine grained cork, and is great for use with any mouse, and on any desk! Add life to your cubicle, office or home computer desk with this all natural mouse pad. 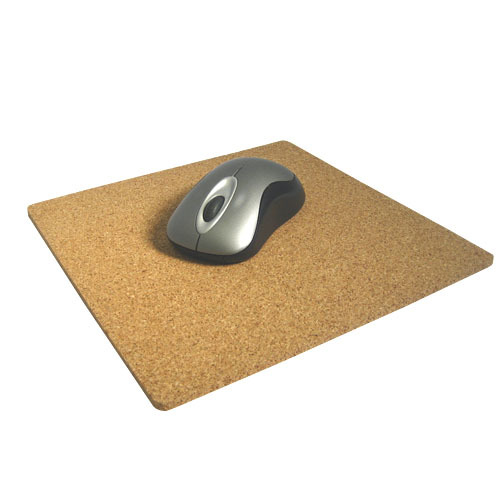 The Cork Mouse pad measures 9” square with rounded edges, for a clean modern look.